These booklets can be utilized by parents to teach their own children about the major doctrines of the Christian life—from Salvation to living for Christ. 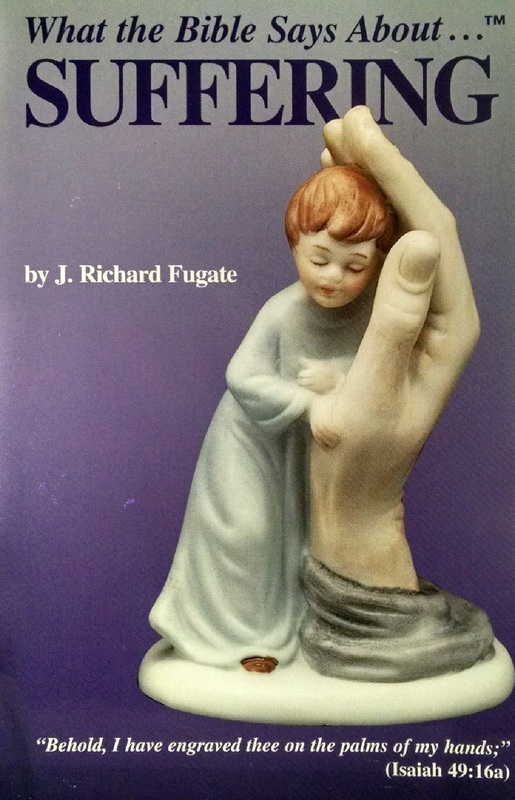 Parents, as well as their children, can experience personal Spiritual growth through studying these booklets together as a family. Each booklet can be downloaded for FREE from this website’s Download section. Both of these booklets are now also available as Kindle books for $2.99 each. The Kindle version of Booklet One can be purchased directly from Amazon here and the Kindle version of Booklet Two can be purchased directly from Amazon here. NOTE: These booklets only represent approximately one-third of the theological content contained (but more academically) in Volume I of Five Facets of the Balanced Christian Life. The Complete Set of all three volumes of that categorical Bible Study is available here. 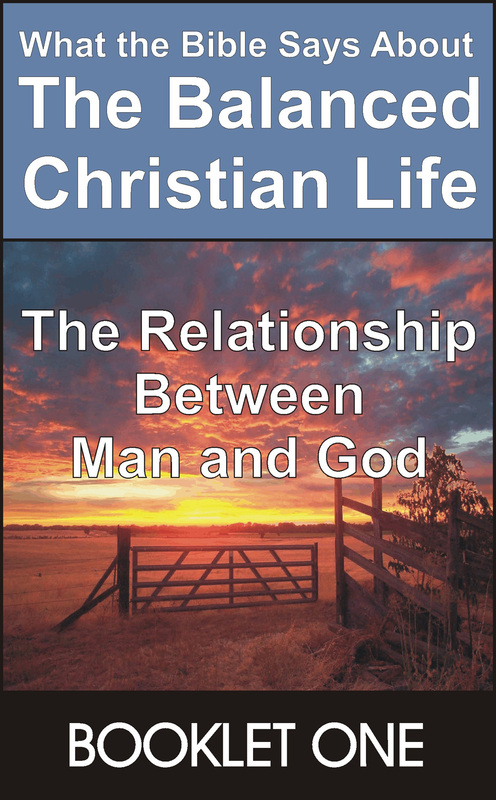 Topics thoroughly covered in this booklet are: man’s original relationship with God, his separation from God, his futile attempts to restore that original relationship by his own efforts, God’s Provision for this restoration, the contrast between human thinking and the Biblical definitions of faith, man’s innate resistance to accepting God’s Grace-Gift of Salvation from Judgment and of everlasting Spiritual life, and whether security in eternal/everlasting life is a reality or just a hope. 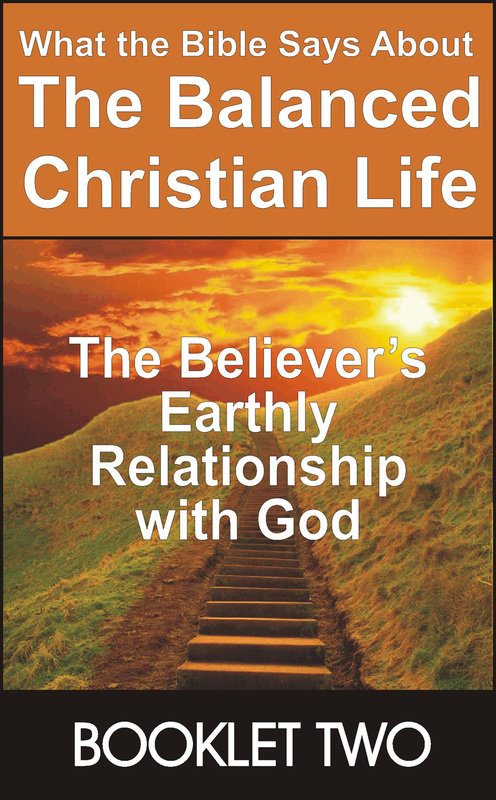 “It is my fervent prayer that those who study this booklet will become secure in their relationship with God and will desire to see the other booklets in this series of What the Bible Says about the Balanced Christian Life.” Author. Topics thoroughly covered in this booklet are: the Christian priesthood, the Spiritual requirement for Christian service, the functions of the believer’s priesthood, Scripture’s definition of true worship, prayer as an integral part of worship, thanksgiving and giving as aspects of worship, total commitment of a believer’s life as the ultimate physical service, growing toward Spiritual maturity as the believer’s ultimate soul service, and a summary of the relationship between man and God. May God add His blessing to both parents’ and their children’s study of His truths.